BLOWOUT SALE. 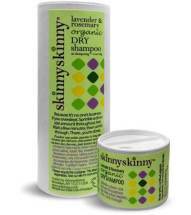 Simple, convenient underarm odor protection without all the mystery ingredients! 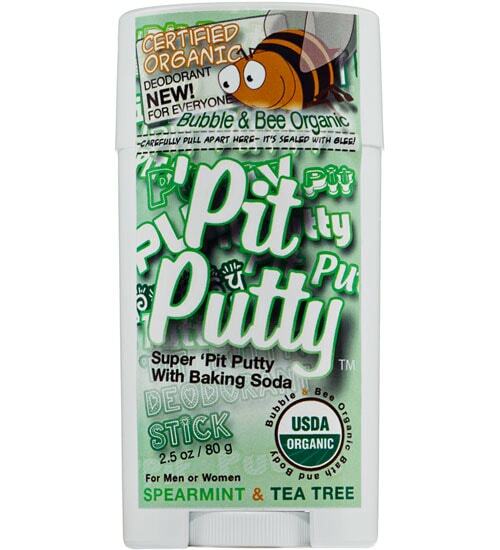 Pit Putty Organic Deodorant Sticks look like a regular product but are legendary in their ability to knock back nasty-smelling bacteria. 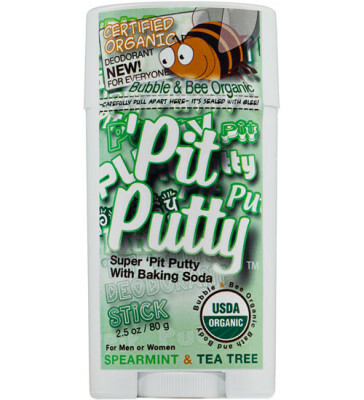 Quick and easy to apply, stays on all day, contains powders that absorb sweat, and uses the power of essential oils to neutralize bacteria. 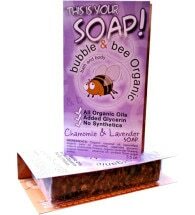 Available in Geranium Lime, Lemon & Clove or Orange Vanilla. 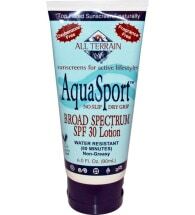 The product is temperature sensitive, so be patient with initial application.